The Classic cinch up backpack from Jetline offers unparalleled value with a huge color selection to match your school, team or corporate colors. Made of 210D Polyester. 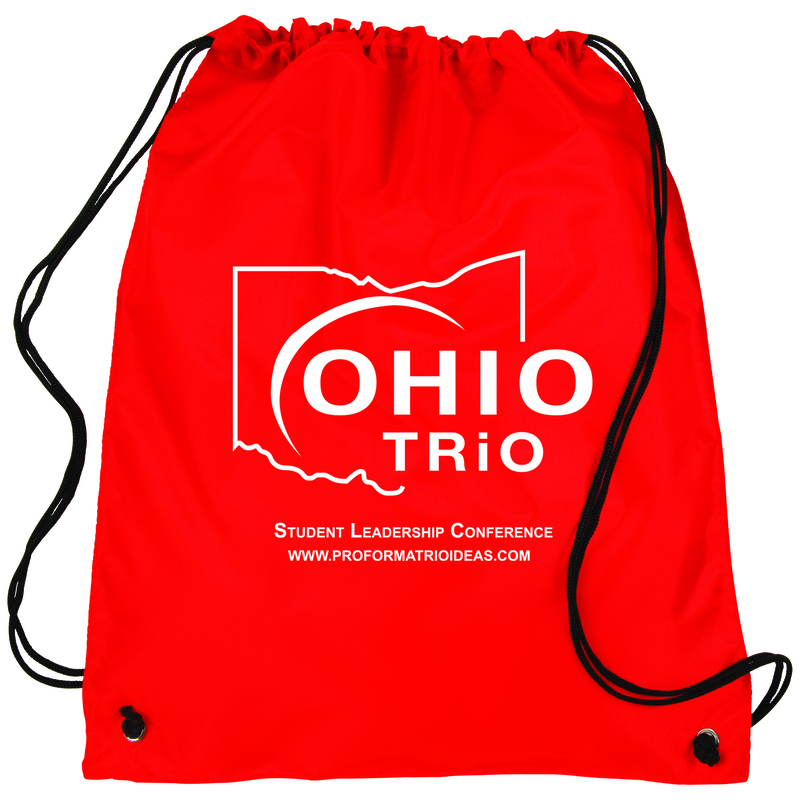 Adjustable soft Nylon shoulder strap doubles as drawstring closure.